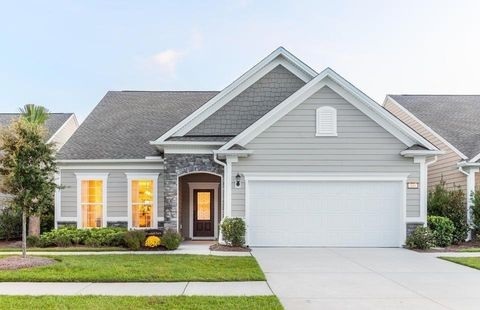 Sangaree is a suburban neighborhood (based on population density) located in Summerville, South Carolina. Sangaree real estate is primarily made up of medium sized (three or four bedroom) to small (studio to two bedroom) single-family homes and mobile homes. Most of the residential real estate is owner occupied. Many of the residences in the Sangaree neighborhood are established but not old, having been built between 1970 and 1999. A number of residences were also built between 2000 and the present. Homes for sale in Sangaree ARE in high demand. With the recent boom in Sangaree homes for sale, rentals, short sales and foreclosures you can be assured that you have the best tools available for your search. Check out Sangaree market statistics and the latest listings to find your next Sangaree home!